On behalf of our clients Complete Shopfitters, Clearview installed an aluminium frame comprising of one fixed window and one automatic sliding door at a building in Leeds. 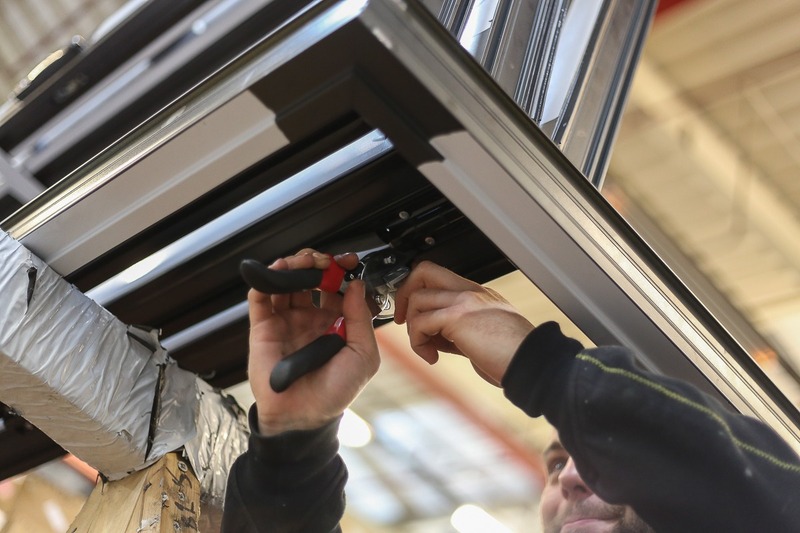 Following the successful installation of the aluminium sliding doors by Clearview’s two engineers, Complete Shopfitters’ team were then able to begin fitting out the building as an electrical wholesaler which is due to open in February. Also based in Leeds, Complete Shopfitters provide a nationwide shop fitting service to a range of retail businesses. 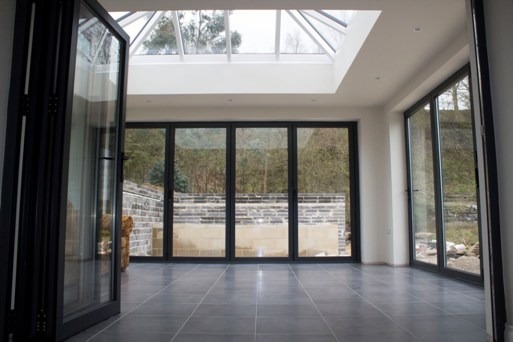 Their friendly team offer complete design and specification from concept to completion with expert fitting and installation, efficiency and flexibility. 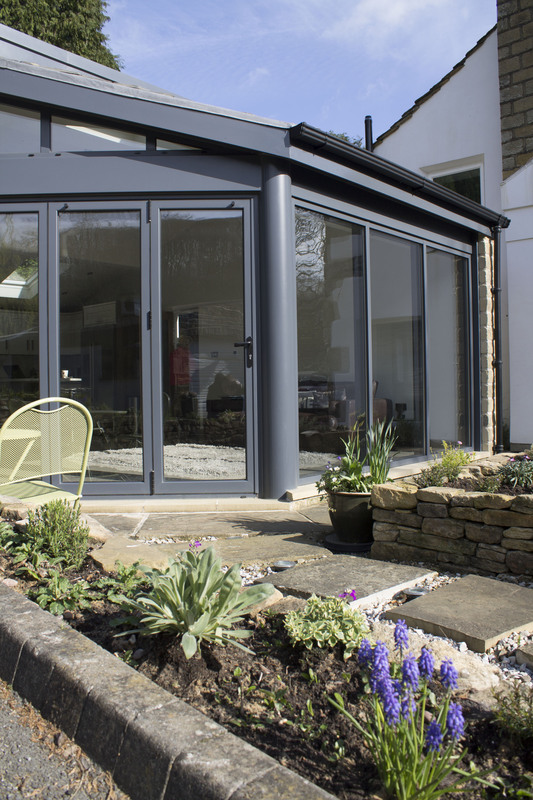 Clearview’s aluminium sliding doors are available to domestic or business customers and can be constructed to a width and height of 3.0m, which provides a fantastic well lit space to inhabitants or passers-by. 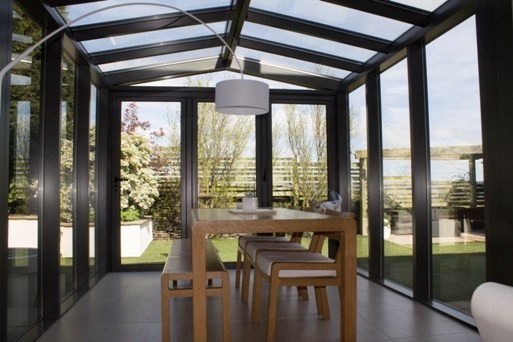 For information about our range of aluminium sliding doors and windows contact Clearview today on 0800 1357167.